15th March 2019 at the National Hockey Centre, Glasgow Green. 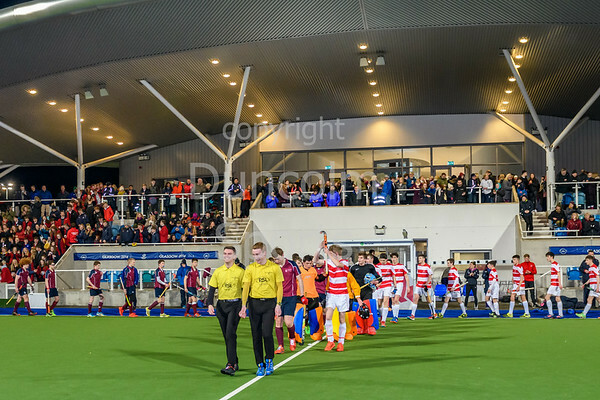 Scottish Hockey Senior Schools Finals. The Senior Boys Cup Final. George Watson's came back and equalised an early Loretto lead then took the cup after a shoot-out.